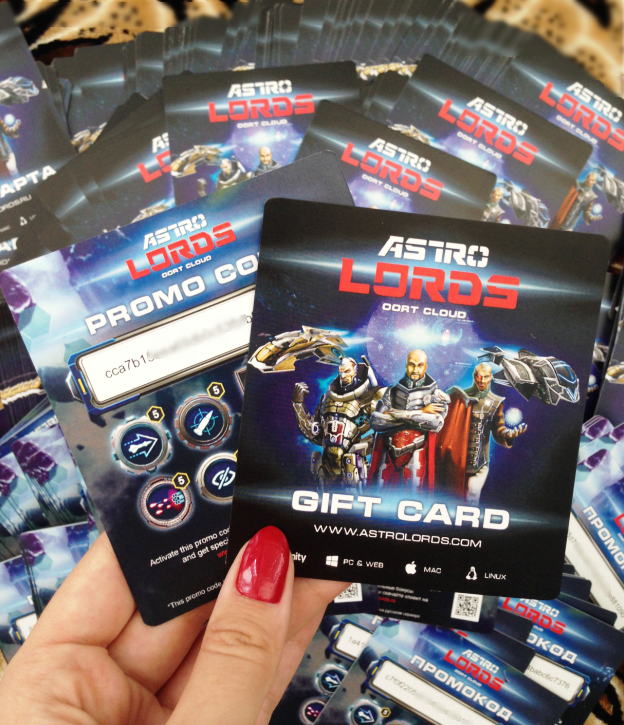 Of course, we're bringing gifts and souvenirs for the Astro Lords fans, so be sure to come visit the Unity3D booth 030, Hall 4.1 at Gamescom. 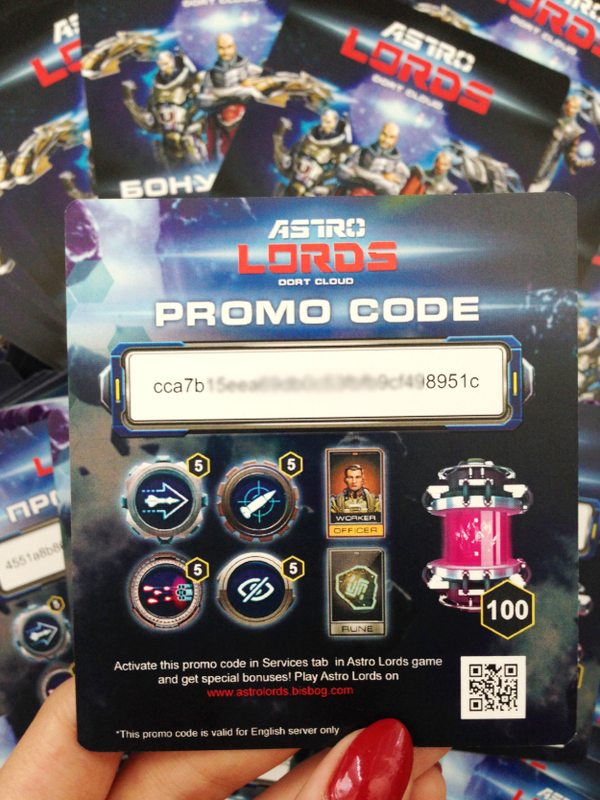 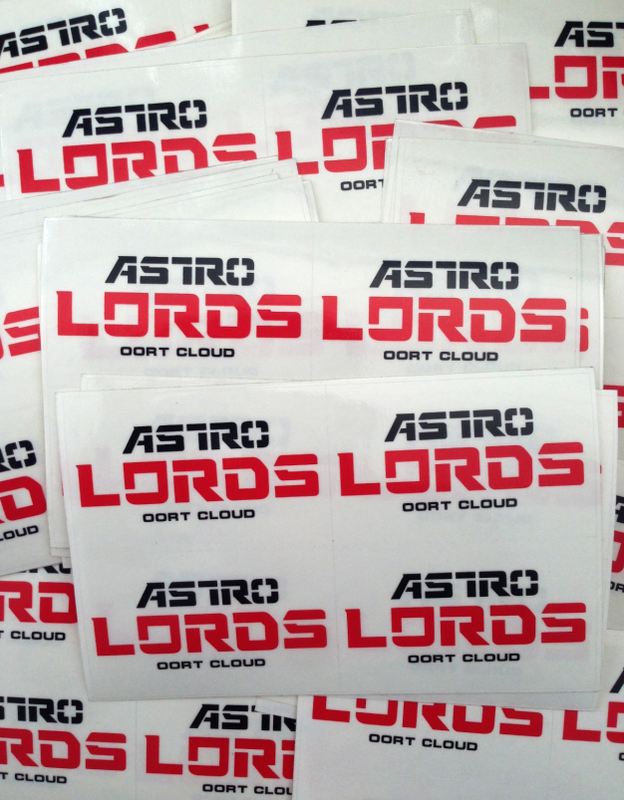 Say "Astro Lords", and you'll get unique gift cards and various stickers. 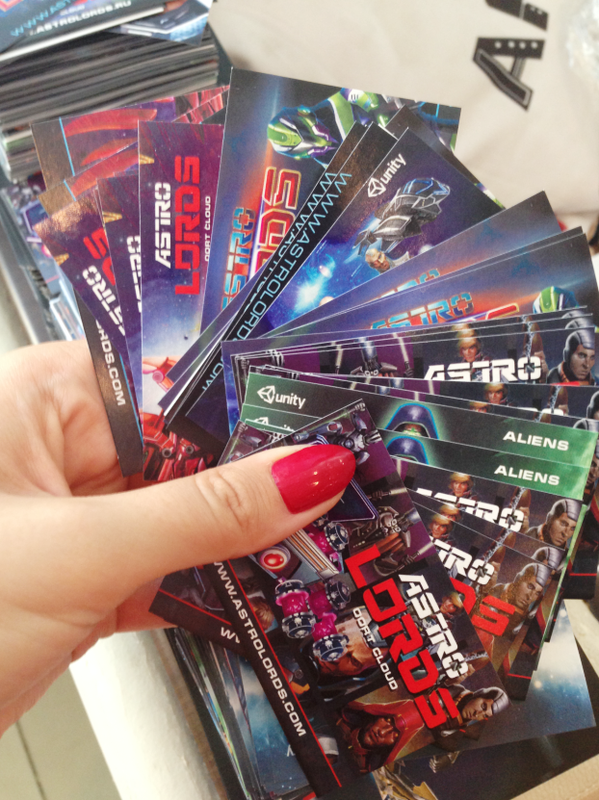 We'll be happy to meet you in person and talk.